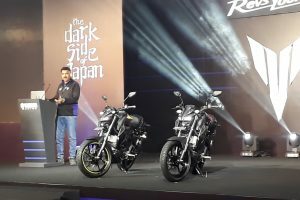 After launching two naked motorcycles, the Monster 821 and the Monster 797+, Ducati India has announced its next launch already. 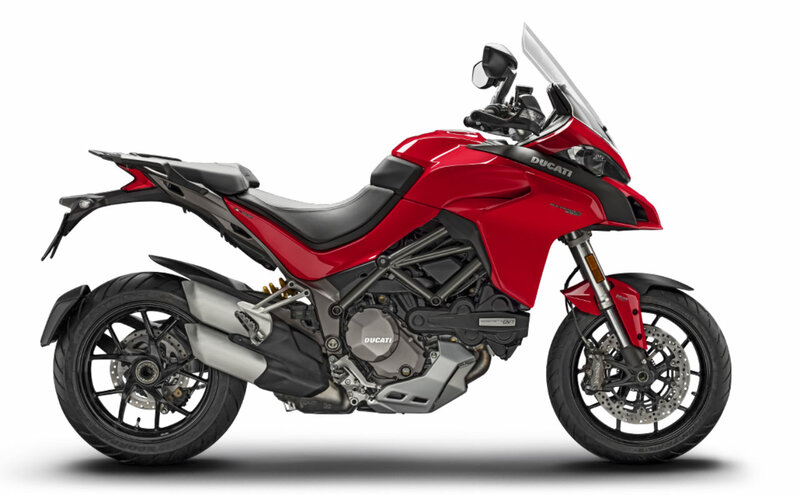 On June 19, the Italian bike manufacturer will bring out the MY2018 versions of the Ducati Multistrada 1260 and 1260 S. The adventure tourer was first showcased during the Ducati World Premiere followed by the 2017 EICMA in Milan, Italy. In the international market, the Multistrada 1260 is available in four variants — standard, S, S D|Air and the Pikes Peak. The Multistrada 1260 is the successor to the current Multistrada 1200. 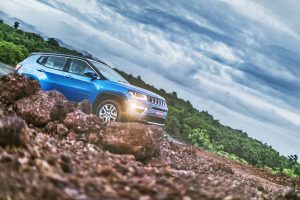 The new model comes with a host of features which makes it a more capable adventurer tourer. It gets a larger engine displacement of 1262cc, achieved due to the slightly longer stroke. 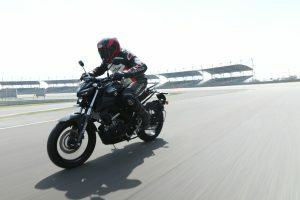 The engine also features Ducati’s Desmodromic Variable Timing (DVT) which has allowed the engineers to give the motorcycle a better low-end performance. 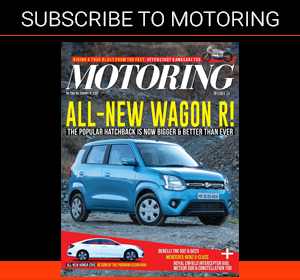 The company claims that with the new engine, 85 per cent of the max torque will be available below 3500 rpm. This results in achieving a flatter curve, something that will be highly appreciated by adventure enthusiasts. The revised unit is now Euro-4 compliant and is rated to produce 157.8 bhp at 9500 rpm and 13.19 kgm at 7500 rpm. Apart from that, the motorcycle has undergone other changes as well. The steering rake has been increased by one degree to 25 degrees while the swingarm is now longer by 48 mm. These changes have resulted in a longer wheelbase which now stands at 1585 mm — 55 mm longer. That should ideally allow more stability at high speeds and better riding comfort. Lastly, on the electronics front, the 2018 Multistrada 1260 continues with the existing technology offered on the current model and additionally offers features like Vehicle Hold Control (VHC). This system is operated in tandem with the ABS module by performing as an electro-hydraulic parking brake. The auto hold function allows the rider to prevent the bike from rolling backwards on an inclined road surface. The system operates for a period of 9.0 seconds before automatically deactivating if not used. More information including prices of the Ducati Multistrada 1260 and Multistrada 1260 S will be available on the day of the launch.